A1 Comms today announced a new partnership with Vodafone UK, expanding its choice and availability of pay monthly devices and services. From today, Vodafone pay monthly deals are available from A1 Comms owned websites – Buymobiles.net, AffordableMobiles.co.uk, Phones.co.uk – as well as its Go Mobile and Mobile Shop high-street stores. The agreement means that A1 Comms can serve a larger segment of the market, through a greater choice of networks – including EE and Three – as well as a flexible and low-cost instalment finance option. 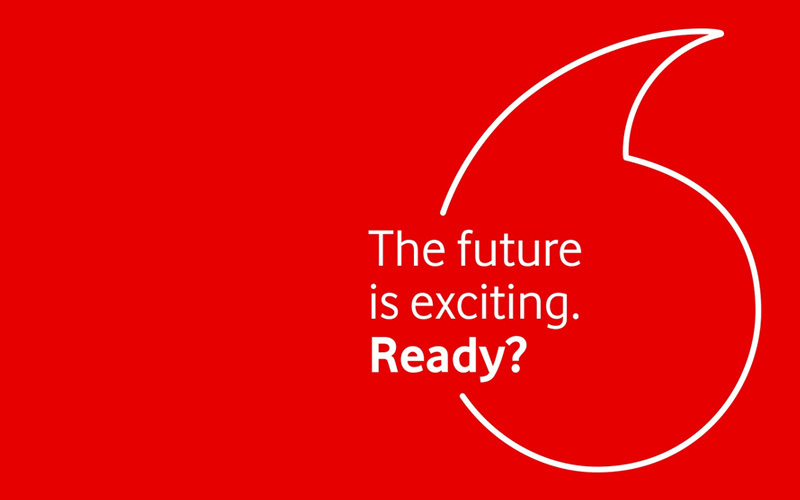 The new partnership presents increased opportunities to Vodafone, as well as A1 Comms’ trusted retail partners, franchisees and affiliates, through higher sales volumes and exceptional customer engagement. A1 Comms is confident that its strategic partnership with Vodafone will add greater strength and stability to the business, which was recently awarded Best Dealer at EE’s annual Indirect Retail Partner Awards, and is forecasting a record turnover of £130M for the financial year.